A lot has changed for Lara Croft since the start of Crystal Dynamics’ rebooted Tomb Raider trilogy. Throughout the course of the 2013 game, she evolved from budding archaeologist to a hardened survivor. It’s a compelling arc for the iconic adventurer. As her journey nears its end, this arc will likely reach a climax in Shadow of the Tomb Raider. During an interview with Wccftech, Game Director Daniel Chayer-Bisson, and Level Design Director Arne Oehme, spoke about the character arc Lara will undergo in the franchise’s latest entry. So she starts Shadow of the Tomb Raider at the height of her powers, she has all her weapons, all her skills. So the question we’re asking now is what does that mean? How is she going to express that heroism? So we’ll see that she’s powerful enough to make some pretty incredible mistakes, and in this game, it’s the challenge to figure out how I’m going to move forward after creating the apocalypse–just a small problem. After making such incredible mistakes how does Lara define herself going forward, and maybe letting go of the idea that it’s about being the fastest and the strongest. There’s a complexity to the world and sometimes trying to do the right thing we can make mistakes and still need to move forward. In all of the game’s various trailers, most have focused on gameplay and exploration. 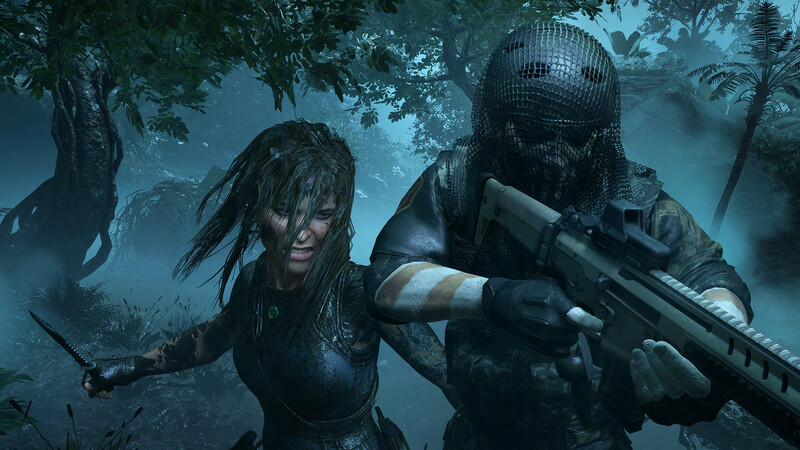 In our review, these elements are praised as Shadow of the Tomb Raider’s greatest strength. Few of the title’s countless trailers have explored Lara Croft’s characterization. Perhaps it is best left to fans to discover on their own. Thankfully, the wait to embark on such a discovery is coming to a close.